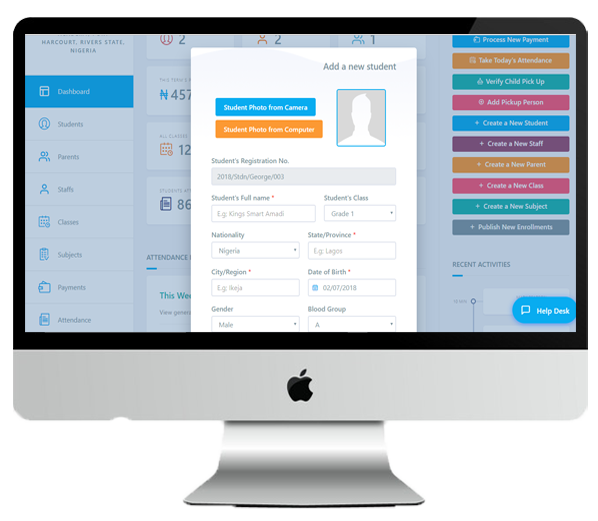 Simplified and Innovative 21st Century Complete College/School Automation Solution with Insightful reports and analysis. Designed to empower teachers and parents collaboration. No expertise required to quickly accomplish a task. 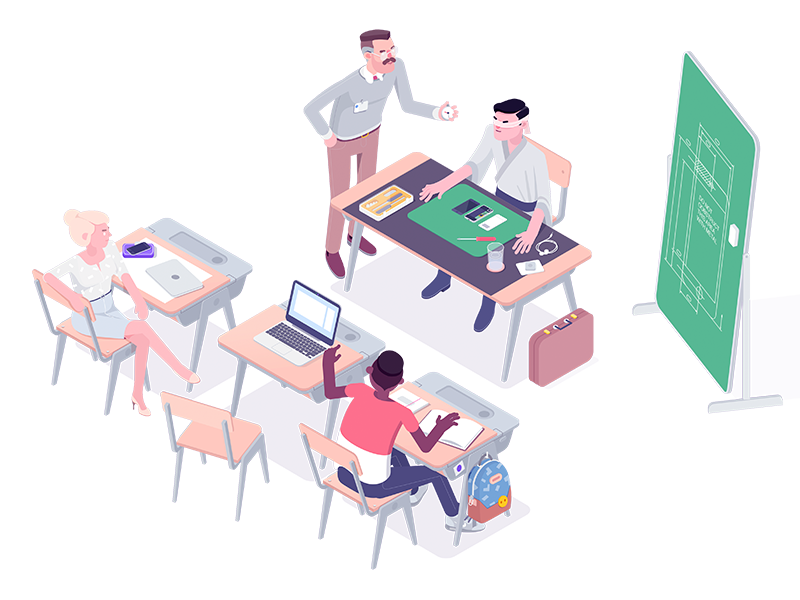 ClassWorks is designed to support schools of all sizes and structure, with customizable grading, Attendance and much more. ClassWorks is simple and intuitive. 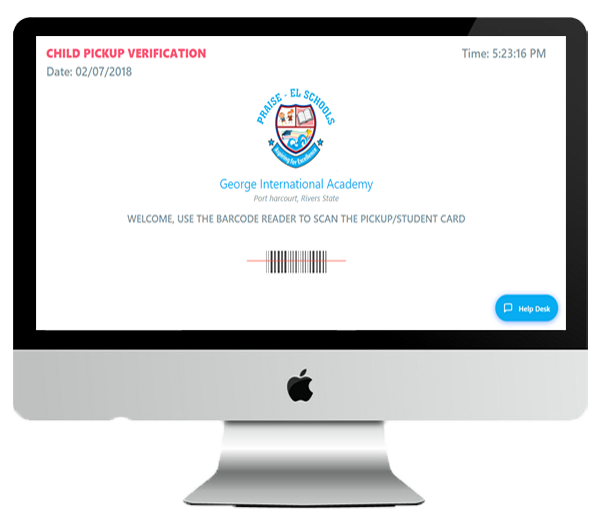 The intuitive interface negates the need for constant training and maximises usage..
AMS Provides you with a unique platform of taking attendance digitally for both staff and students with the use of a digital ID card generated from the system. It helps to take track from the system as to whether a student/pupil or staff is absent, late, early at the end of the day. The system also notifies parents immediately that their ward has arrived safely to school, thereby assuring their ward's safety while in school. CSS is a child pick up system that gaurantees the security of pupils/students at the close of school. Access to pick up students are strictly for parents and those approved by the parents on our system are allowed to pick up pupils/students from the school. Parents get instant notification from our system that their ward has left the school premises, this helps to boost the security system of the school. 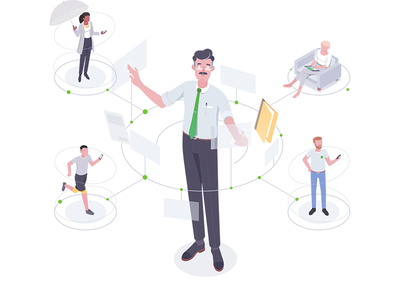 As easy as it could get, Classworks relieves school staffs/administrator the stress of generating time schedules for individual classes and staffs with a built in lecture time reminder system. This feature is completely customizable and personalized for individual classes and tutors. computerized assessment collations and grading system for school wide result formulation and grading. Remote grading system for tutor and electronic report sheet generation for parents preview/download. 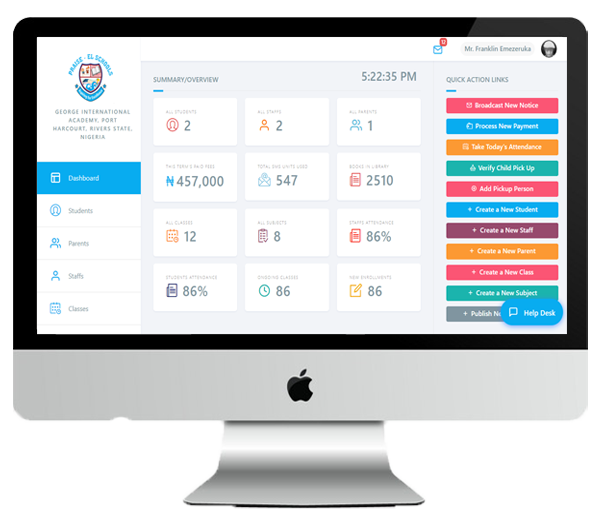 Track all term and session results for any students, free data backup/storage for as long as the school wants ensuring maximum data integrity and availability. 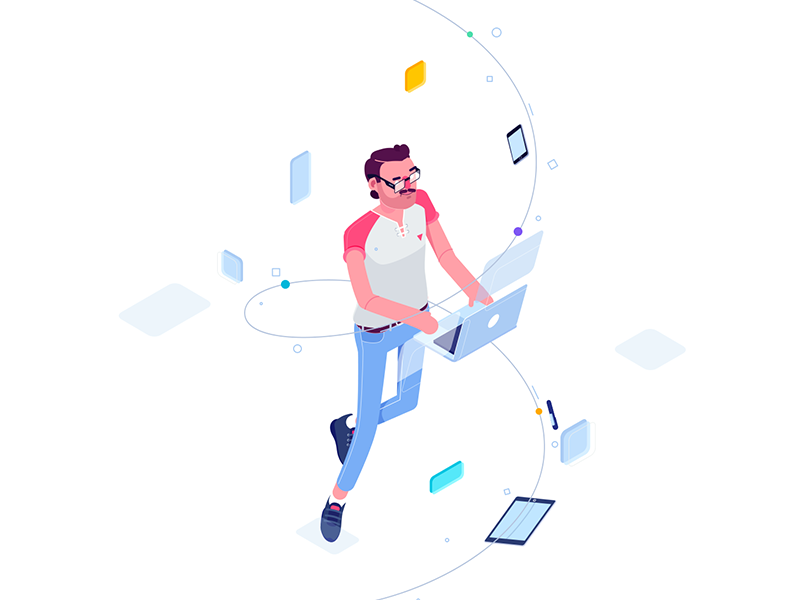 Manage and collect all students fees payments with ease, whether online or offline without internet connectivity restrictions and coverages. Process card based and cardless payments easily on-site. 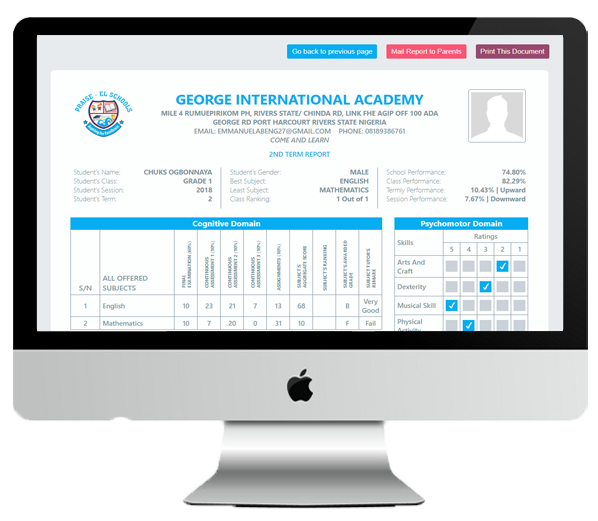 Experience an intuitive and complete school portal system which includes staffs, parents and students panels with a unique and accessible functionalities built for productivity and capability. No. 10 NTA/Choba Road, Ada Odum Complex, Rumuokwuta, Port Harcourt, Rivers State, Nigeria. I hereby verify that i'm eligible and ready to work with classworks. All terms, conditions and company policies apply. ClassQuiz is a premium examination preparatory android app that enables you prepare for any exam on the go and win real daily cash rewards. A yearly subscription fee of ₦500 is required to download.